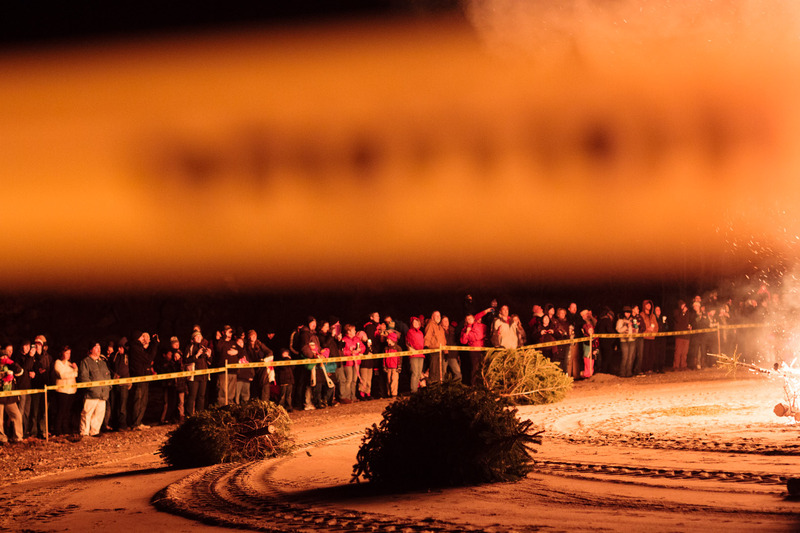 This image was published as a National Geographic Editor's Choice on Jan 14, 2013. 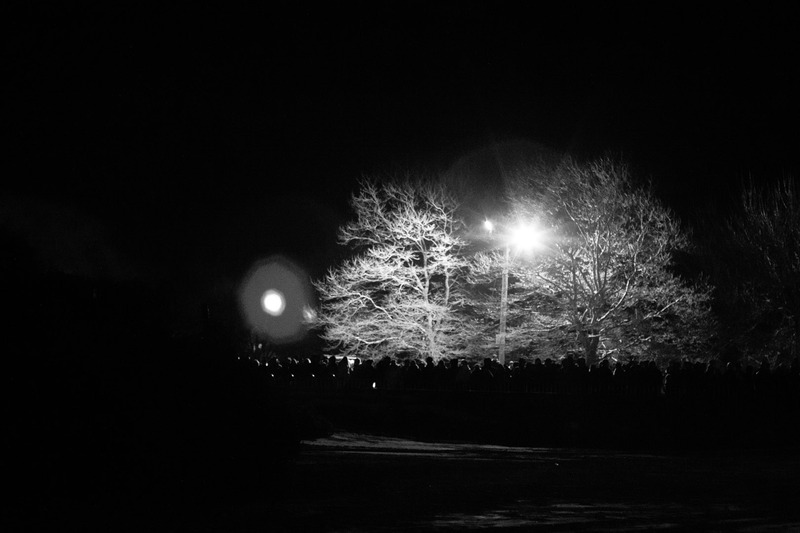 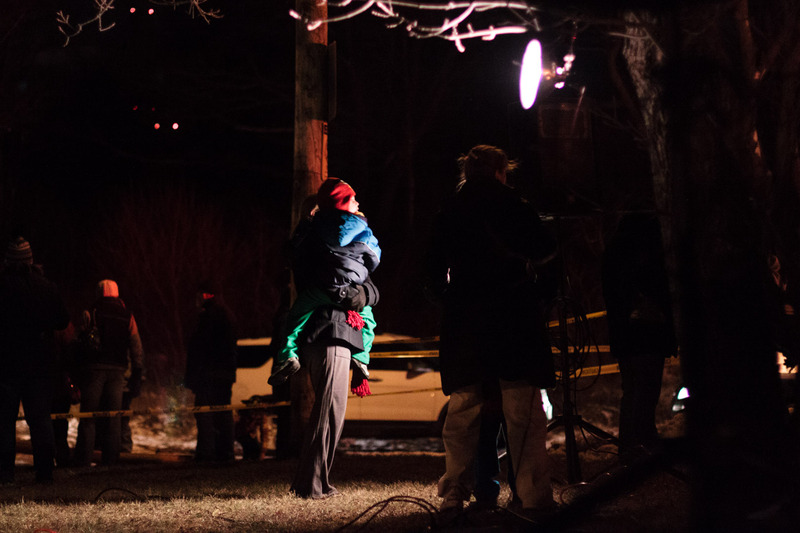 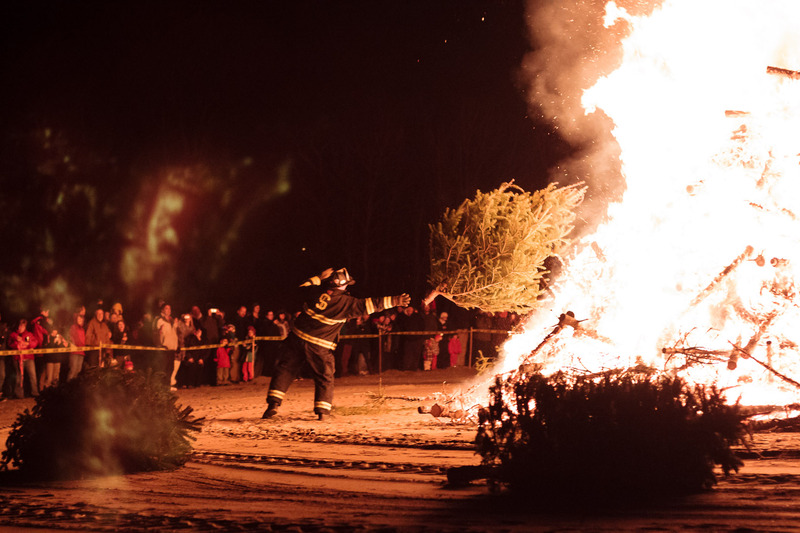 In Salem MA, residents hold an unusual farewell to the Christmas season. 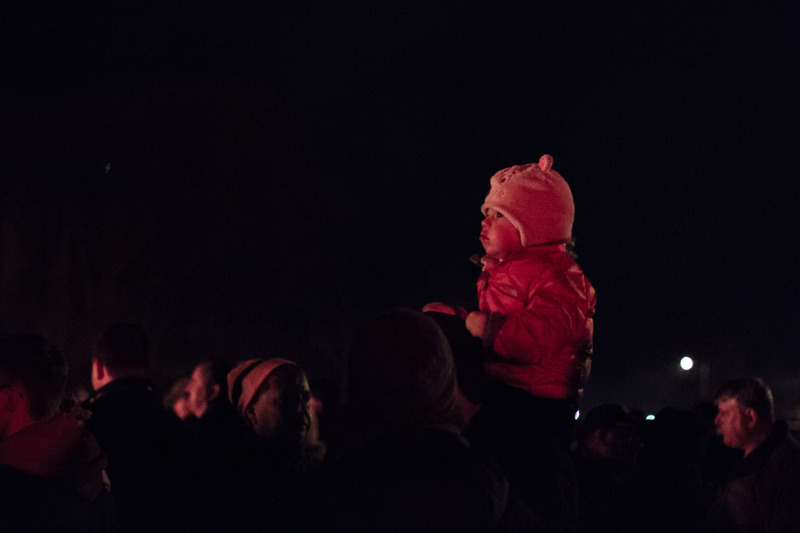 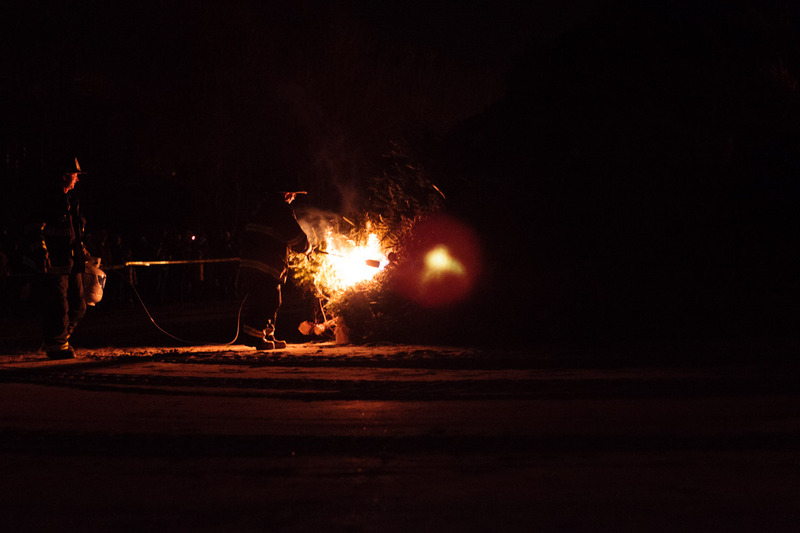 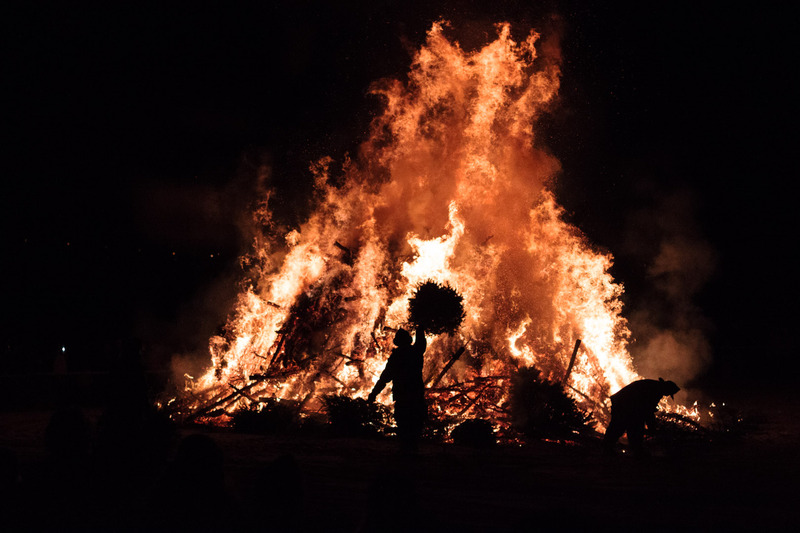 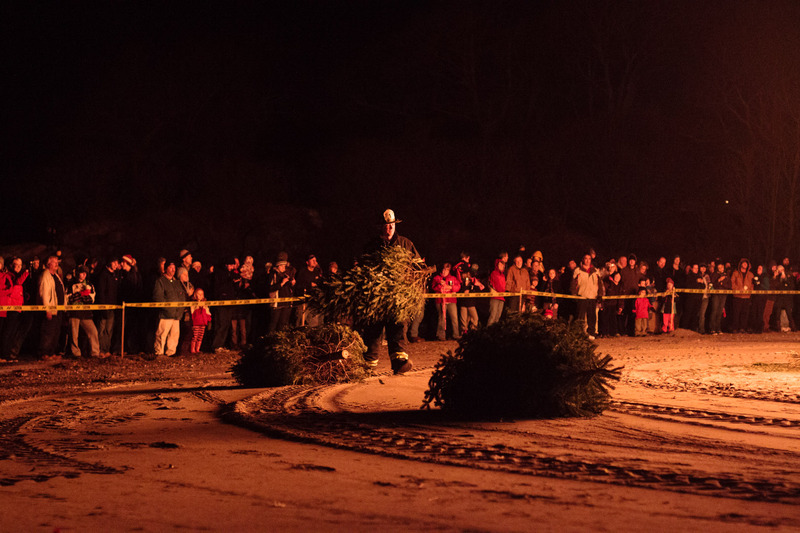 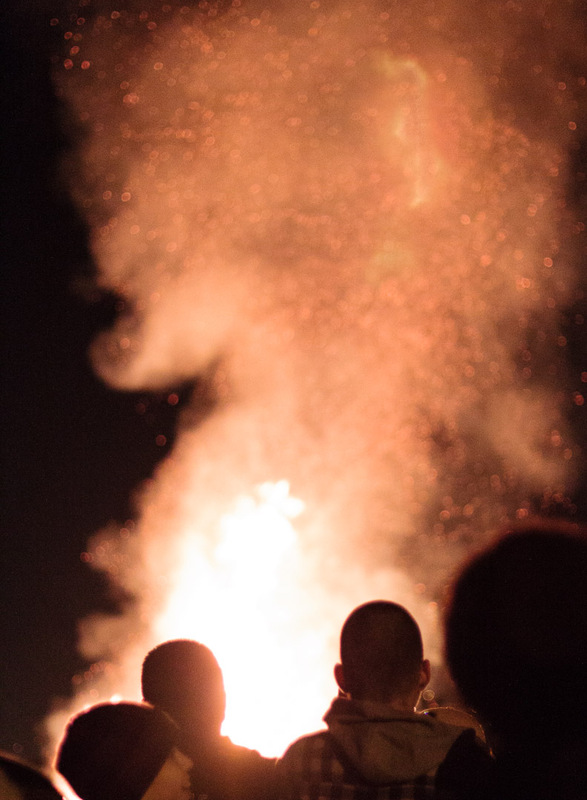 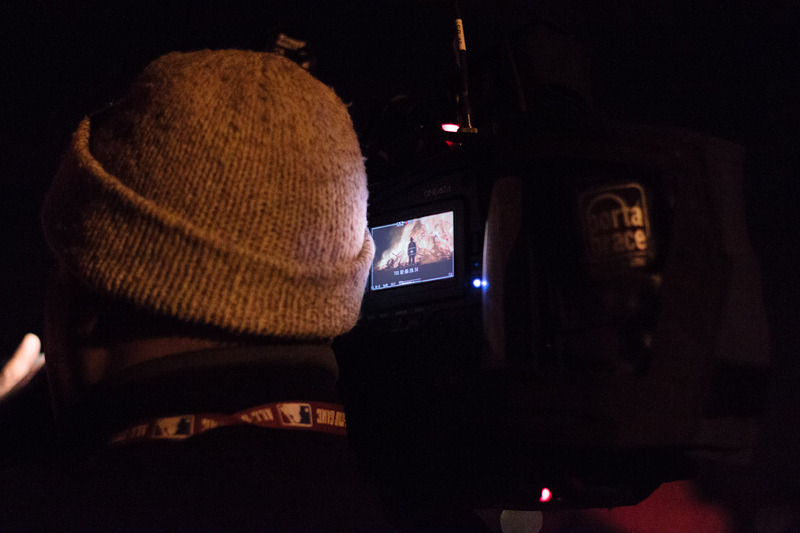 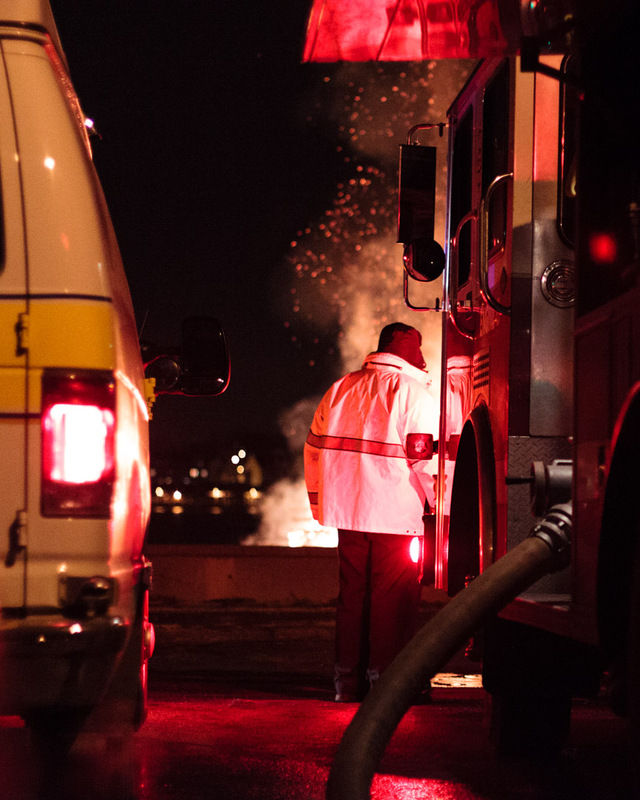 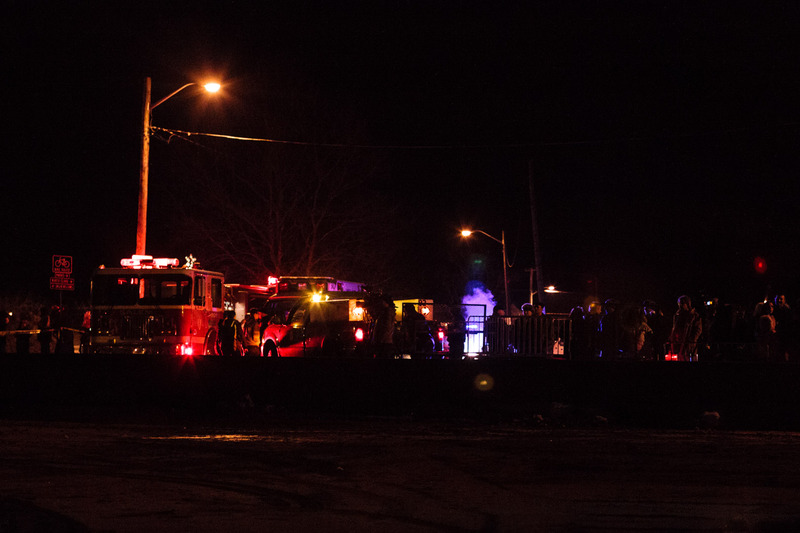 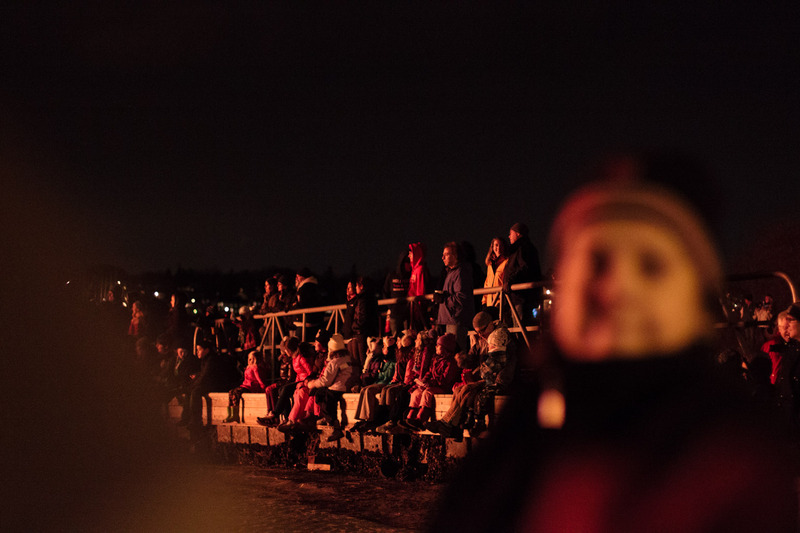 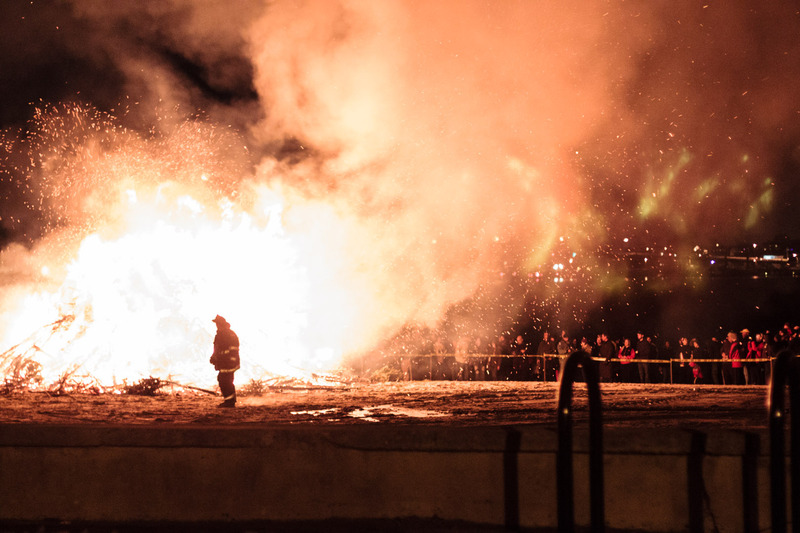 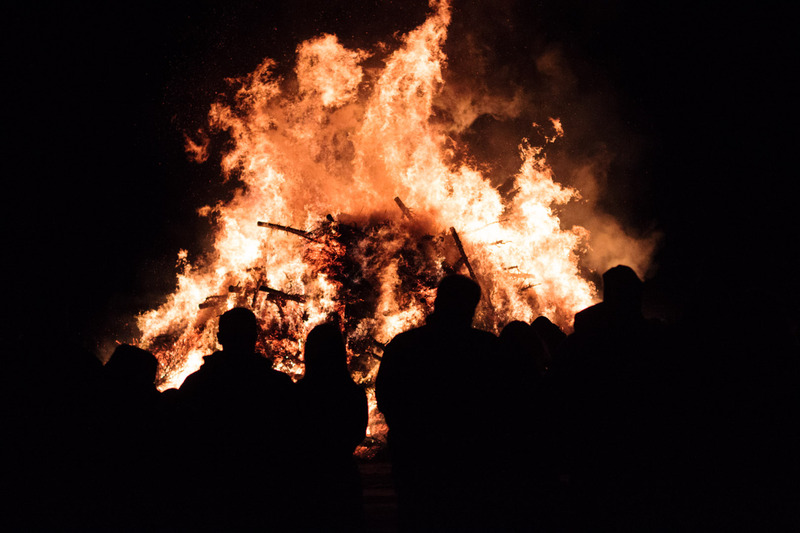 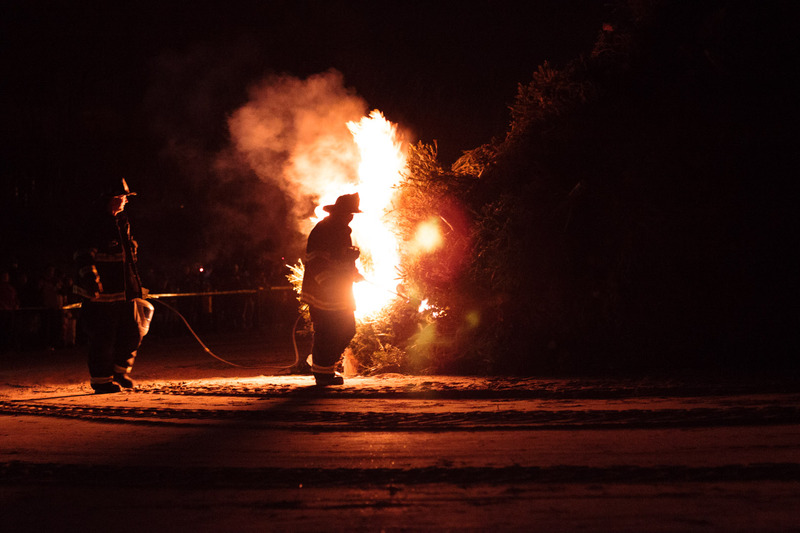 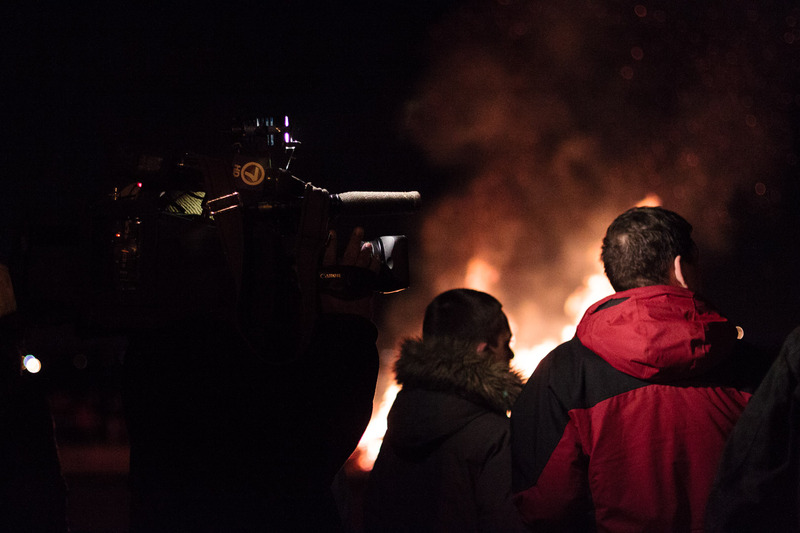 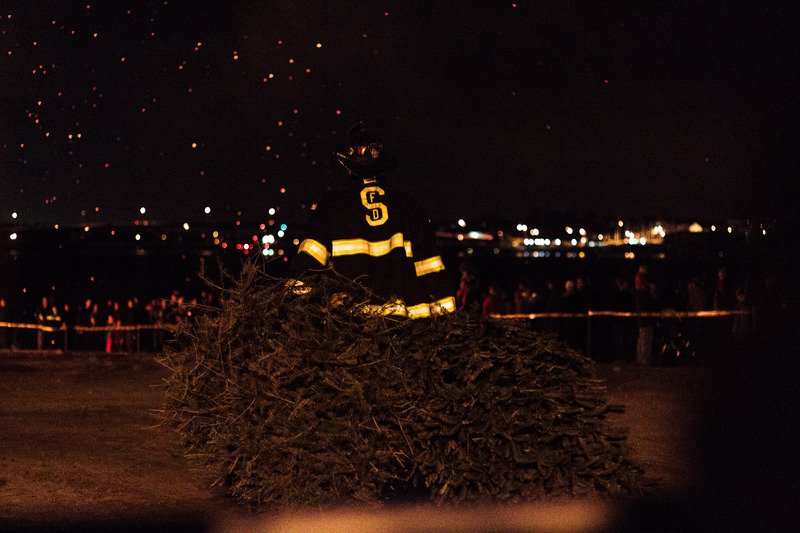 During the weeks after Christmas trees are hauled to Dead Horse Beach, where local firefighters ignite—often up to 2,000—Christmas trees in a communal bonfire. 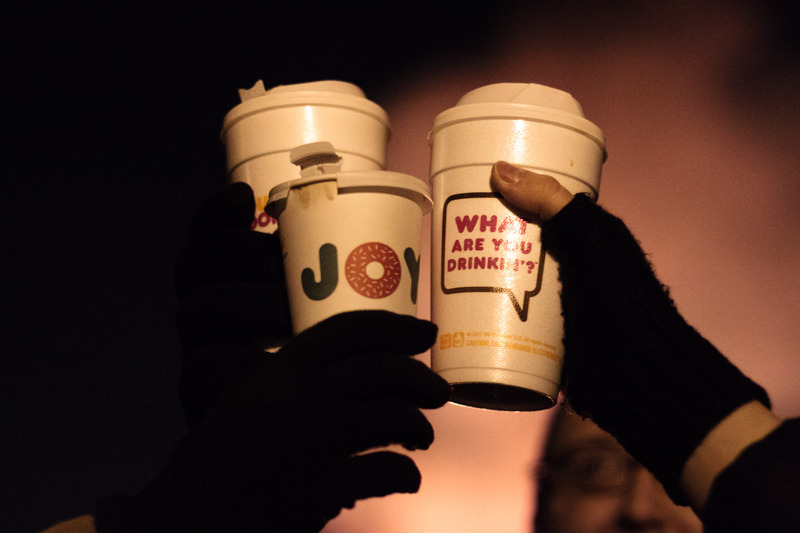 The event is celebrated with music and hot coco for all attendees.